I love the smell of Co-op in the morning. Far Cry 3 featured a co-operative mode that allowed gamers to tackle a range of missions and take out bands on generic enemies out together. The problem is that it was a secondary mode with its own maps, and wouldn’t allow you to explore Far Cry 3’s tropical wonderland with a friends. Far Cry 4 changes that. 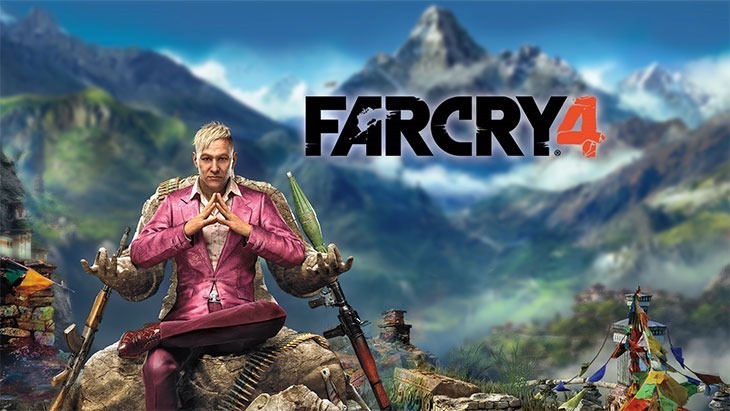 Called Guns for Hire, this new mode in Far Cry 4 allows friends to explore Kyrat as a bonded pair. It’s unclear, but from the wording it doesn’t seem that you’ll be able to tackle story-missions with a friend, which suits me just fine because I hate everyone and I prefer to play my games alone. Interestingly, as a PlayStation exclusive, Those on PSN can rope friends in to help them capture outposts – even if those friends don’t own a copy of the game. That’s pretty neat; they won’t be able to play the game by themselves, but they’ll be able to join you, for free. Previous article Who “won” and who “lost” E3?